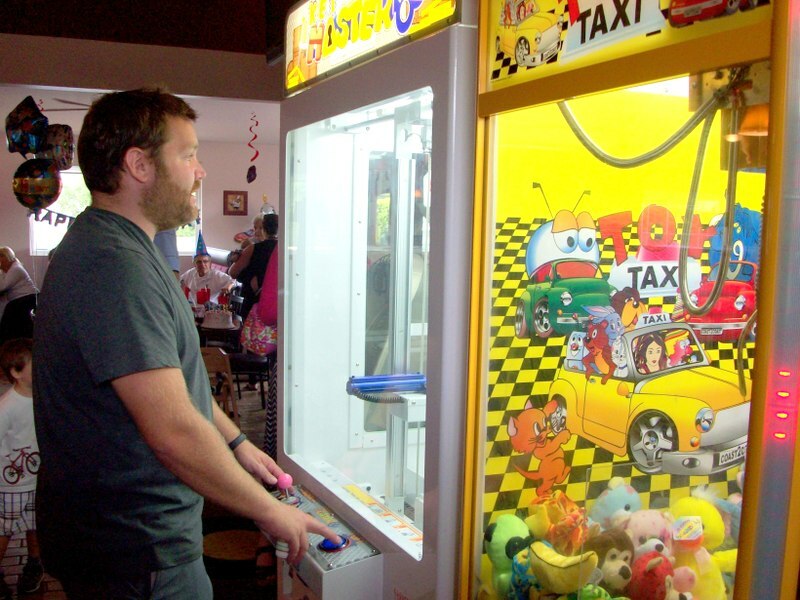 Sport-N- Fun is your destination for fun! 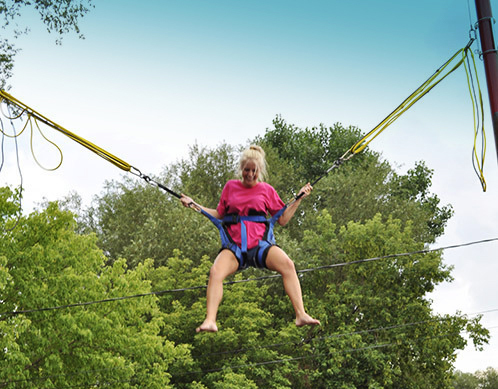 Bring the whole family together with our challenging and exhilarating attractions all ages and skill levels will enjoy. 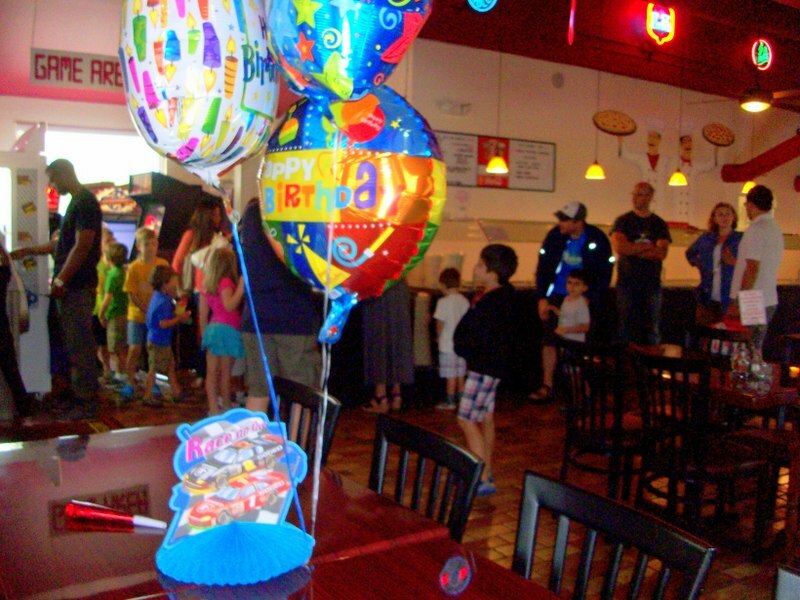 Plan your next team celebration, birthday or special event at Sport-N- Fun. Our party rates and hourly rentals make it easy. Plus, we have our own pizzeria! GG’s Pizza is located inside Sport-N- Fun with delicious handmade pizzas, calzones, sides and more. We are CASH ONLY, with an ATM on site. Put the pedal to the metal and race to beat your best time through straight-aways, twists and turns. Our Formula “K” sprint cars don’t exactly go NASCAR speeds, but your kids won’t know the difference. 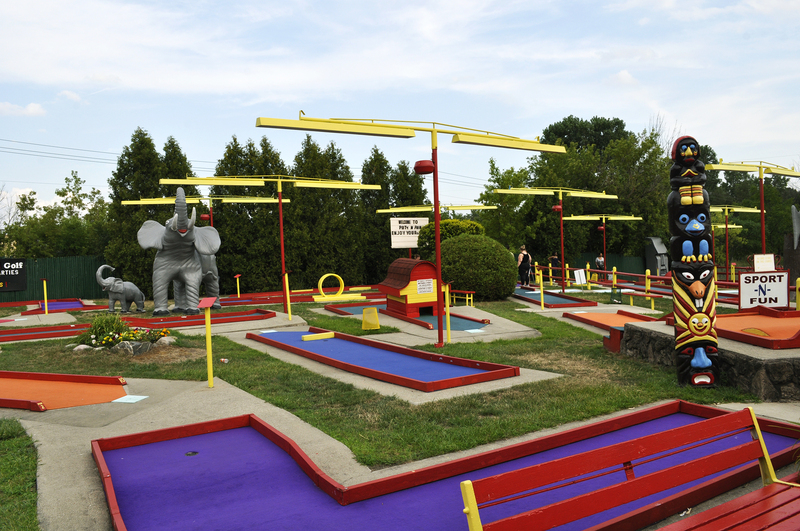 Shoot through all 3 of our 18-hole putting courses, where challenge is par for the course! Steer clear of crossing wildlife statues, and putt through hills, bank shots and more. 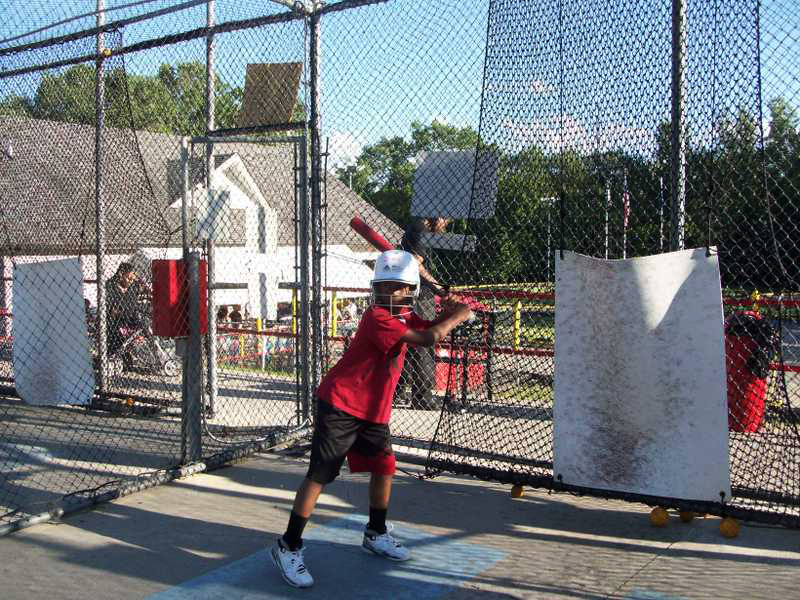 Take a swing at our 7 batting cages! Choose from two ball types and slow to fast pitch. Dare to bounce sky-high in our bungee trampoline! Acrobats of all ages can jump, soar, and flip their hearts out while safely strapped in a harness. 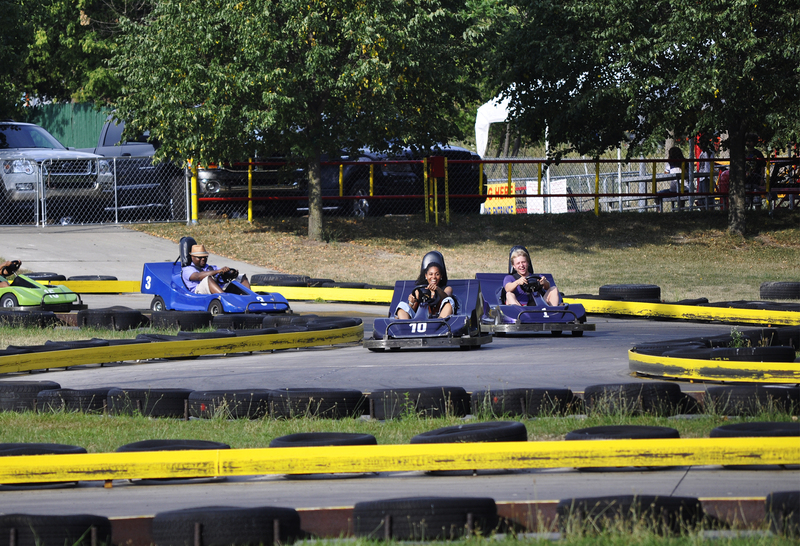 Get your engine and your heart racing in our Formula K single-seat or double-seat Go Karts. 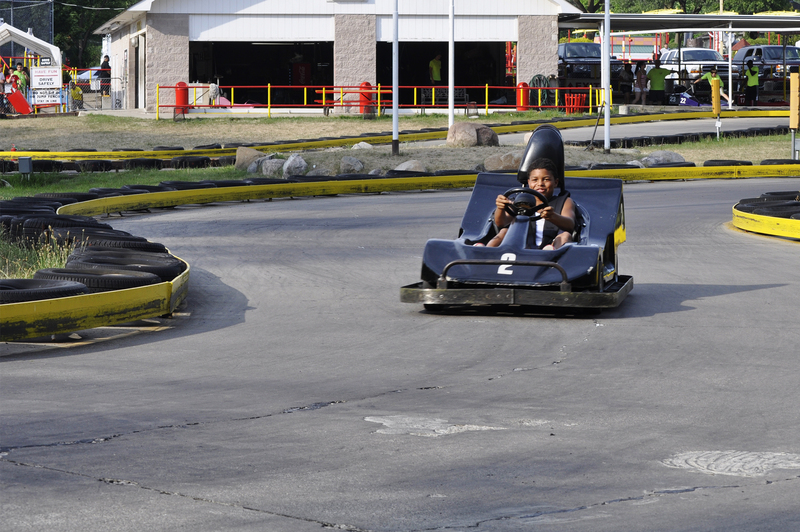 Beat your best time or leave your friends in the dust as you maneuver through twists and turns. Our track has all the thrills and excitement of Formula 1 for those who love speed. Single riders must be at least 10 years old and 54 inches tall according to state law. If below the height requirement, they can ride in one of our two-seater double-karts with a licensed driver at least 16 years old. 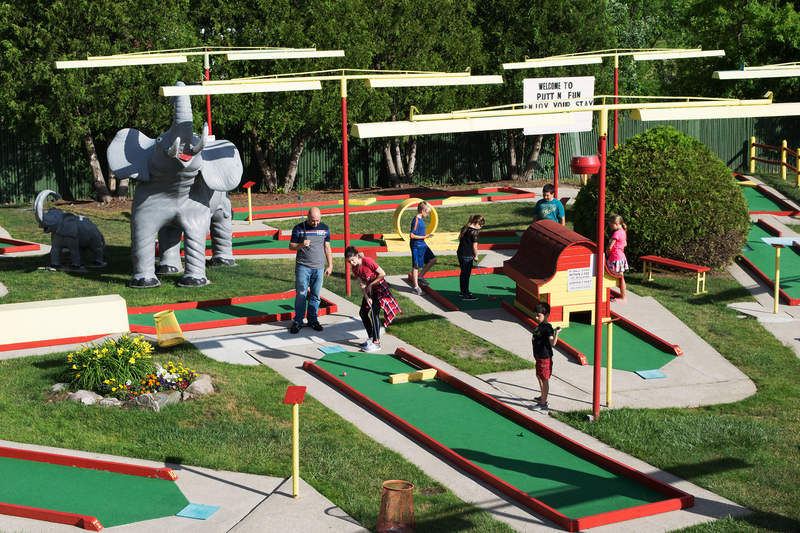 Each of our 3 mini golf courses has 18 holes of challenges like hills, tunnels and moving windmills to keep every level player on their toes. See how your short game stacks up compared to your friends and family. And watch out for wild animal statues—while they make great photo-ops, they just might distract you from hitting par. 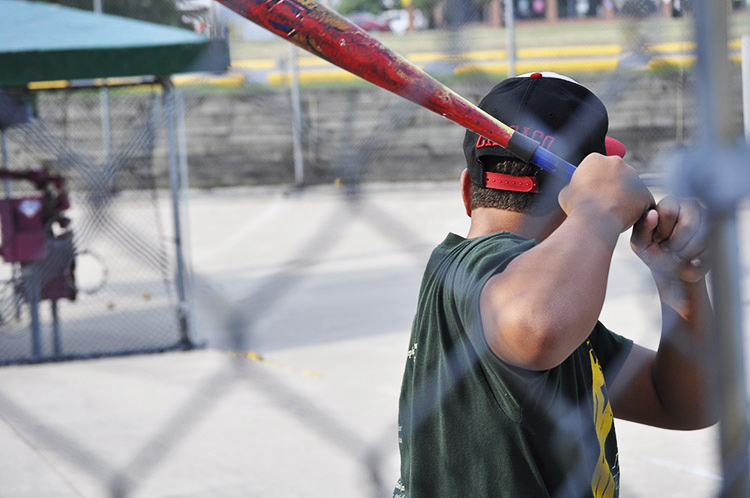 Line up your swing in our batting cages, where the pitcher is always straight over home and the bases are always loaded. Choose ball type (soft or hard) and speed from fast to slow to throw your batting game a curve. Pop, fly ball, bunt or grounder—it’s always a home run. Cage rentals are also available. 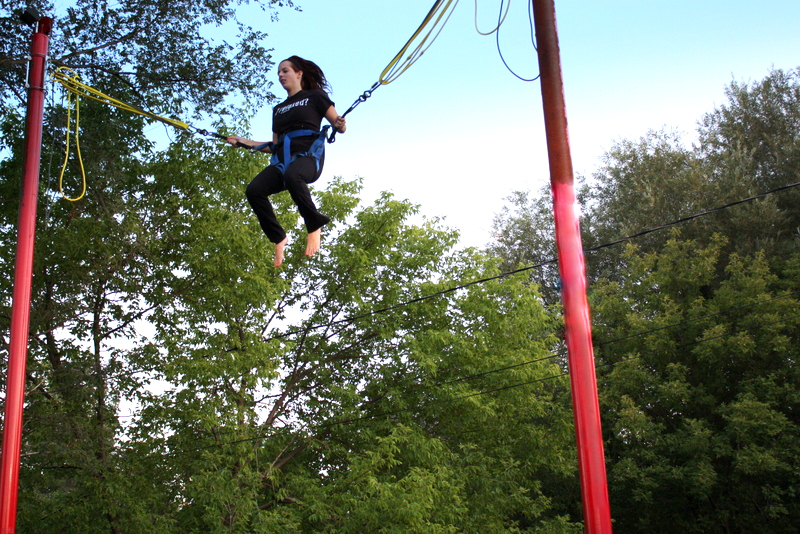 Our bungee trampoline is out of this world! Strap in and feel like an astronaut bouncing on the moon. You’ll be surprised how high you can fly and the tricks and flips you can do. Must be at least 30 lbs and no more than 180 lbs. Please remove jewelry and hair clips. Celebrate your next birthday party, reunion, fundraiser or corporate event at Sport-N-Fun, where kids of all ages can play. 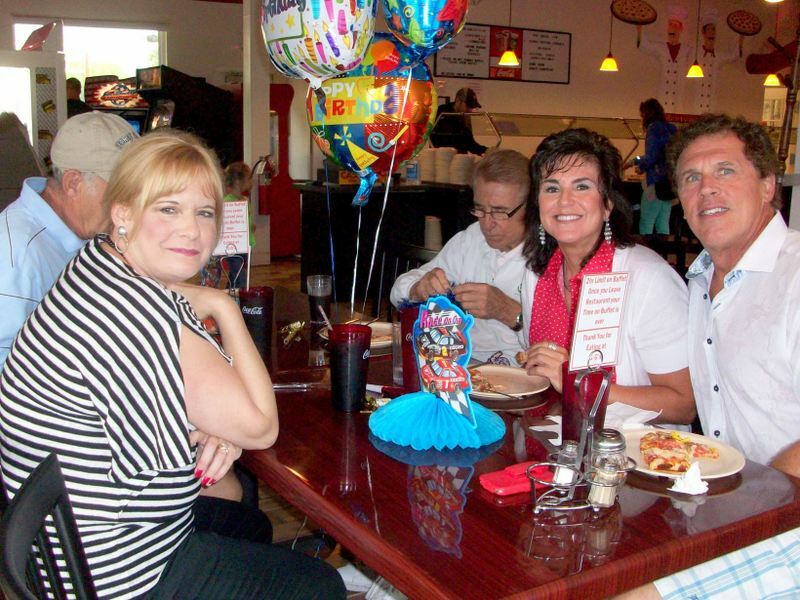 Birthday party guests enjoy two slices of GG’s handmade pizza made fresh in our kitchen and unlimited pop served in pitchers. Bring your own cake and ice cream to make your party truly unforgettable. Please call for pricing if you’d like to rent out the whole place for your next special event. 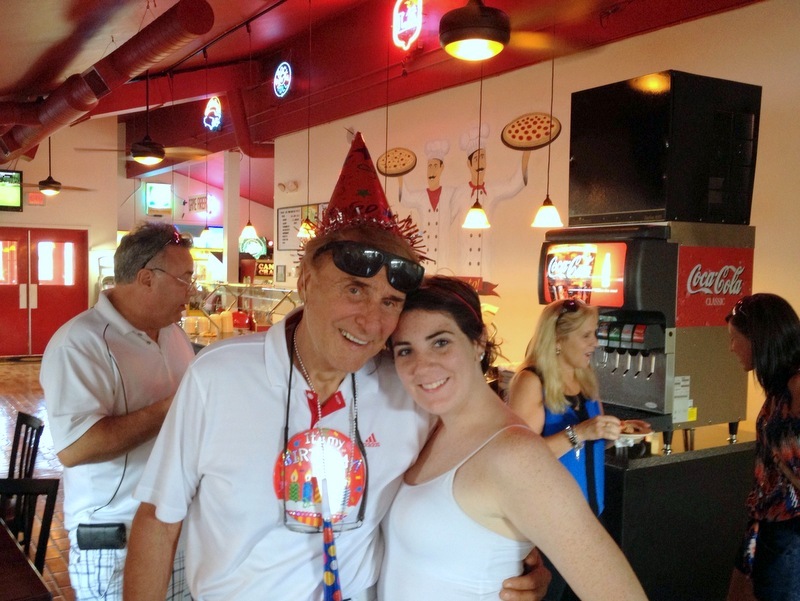 Please call ahead to schedule the Party Zone and guarantee pricing. 10 tickets is the minimum purchase.